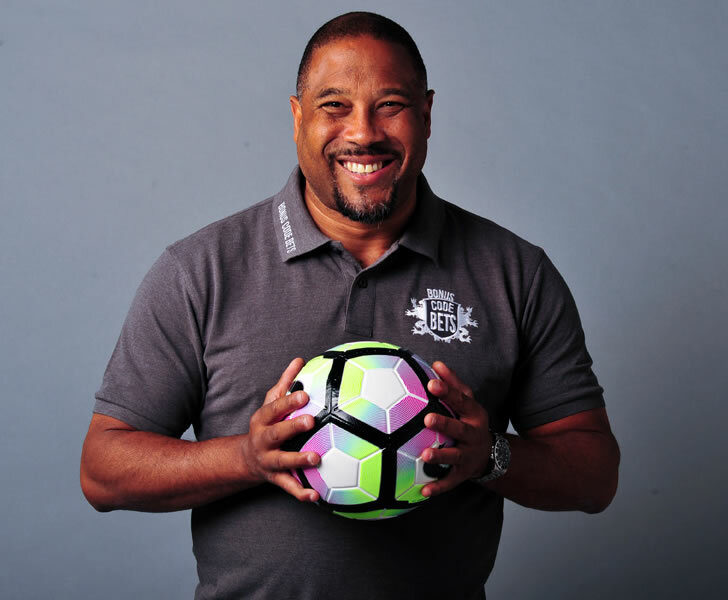 John Barnes has praised both Naby Keita and Alisson Becker for the solid starts they have made to their Liverpool FC careers this season. The Reds have made a strong start to the new campaign under Jurgen Klopp, with Liverpool FC having won all four of their opening Premier League games to lead the way at the top of the table. Keita has been particularly impressive in the Premier League for the Reds, while Alisson has already established himself as the new number one at Anfield following his arrival from AS Roma this summer. Liverpool FC will be aiming to establish themselves as one of the strong contenders for the Premier League title this season. And Barnes has been impressed by how Keita and Alisson have adapted to life at the Merseyside outfit so far this term. Speaking in an interview with the Daily Express, Barnes said: “We knew what we were going to get with Keita because we signed him a while ago, we knew he was coming, we knew what to expect. “Of course we needed to resolve the goalkeeper situation to give everyone confidence heading into the season and Alisson is a fantastic keeper. Liverpool FC will return to Premier League action after the international break when they travel to Wembley to take on Tottenham Hotspur. The Reds are still aiming to win their first trophy under Klopp since his appointment as Brendan Rodgers’s successor at Anfield back in October 2015.